Not only is Japan the mother of all metropolis’ but with two thirds of the country covered in forest, there is still much respect and celebration of the natural world, with people perfectly placed to make the most of the green space around them. From the art of making tea, to going for a hike, or celebrating imperfections, there are ceremonies the Japanese have been honing for centuries that thrive alongside modern traditions and practices of well-being. From Miyazaki to mountains, sake to sparking joy, find your Zen and make time to learn about how to live Japanese. 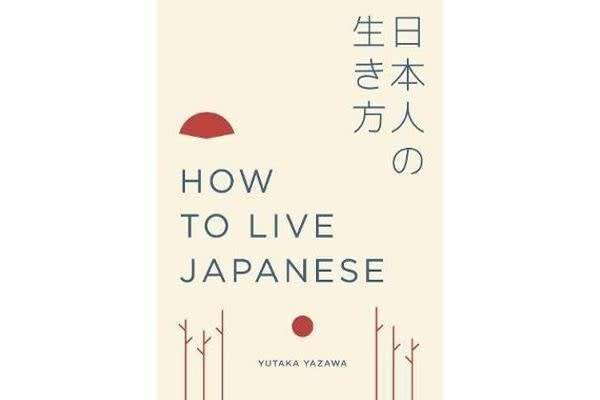 Whether it’s the cutting edge of film-making, revolutionizing the whisky market or competing with parents on lunchboxes, you’ll be all the better for some time spent with How to Live Japanese. 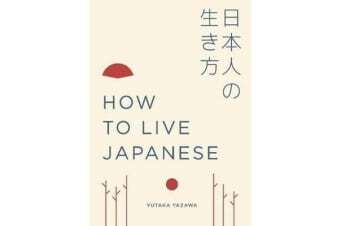 From Japanese writer, Yutaka Yazawa, this is the ultimate insider’s guide to the country of Japan, full of inspiration and insight to help you experience the very best of Japanese design, cookery, philosophy, and culture. So get outdoors, be gracious to your neighbour and start harmonizing your all too busy life.